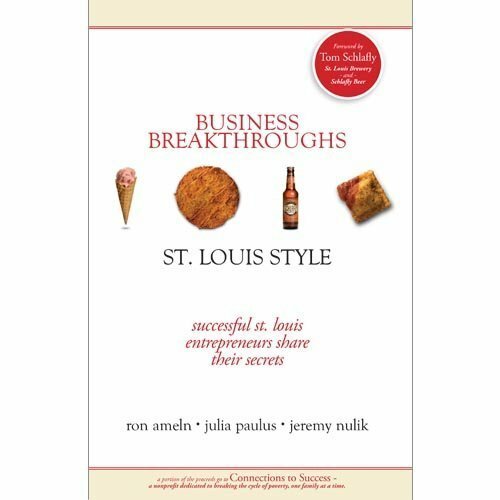 Synopsis: Learn what it takes to succeed in business from some of St. Louis' most successful entrepreneurs. These outstanding business owners share their secrets and tips to building a better business. Readers will learn real-world strategies for hiring, finding capital, managing employees and turning your dream into a thriving company. Entrepreneurs include such owners as Maxine Clark (Build-A-Bear Workshops), Dave Steward (World Wide Technology), Barrett Toan (Express Scripts) and Andy and Jack Taylor (Enterprise Rent-A-Car), as well as other entrepreneurs. Publisher: St. Louis Small Business, Inc. Published by St. Louis Small Business, Inc.